Adapt Nutrition IntraAMINO BCAA is a state of the art Branched Chain Amino Acid and Essential Amino Acid based Intra-workout supplement containing over 8gm of Essential Amino Acids and 6gm of BCAA’s. 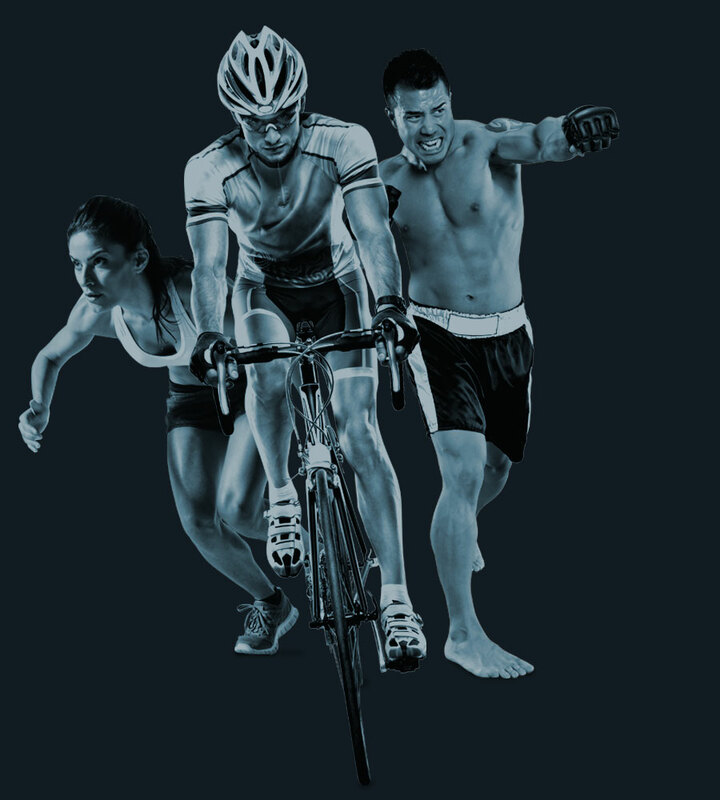 IntraAMINO BCAA has been designed to keep you performing harder, for longer ensuring your muscles get a steady supply of essential nutrients whilst you exercise. 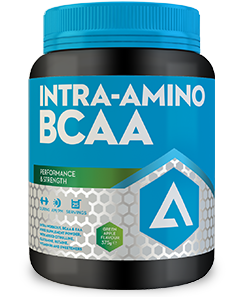 IntraAMINO BCAA also contains substantial doses of Citrulline Malate, L-Glutamine & Betaine (Trimethylglycine). In addition to these ingredients we have also added vitamin B6 which contributes to the normal functioning of the nervous system, metabolism and reduces tiredness & fatigue. Available flavour: in Pineapple & Apple.